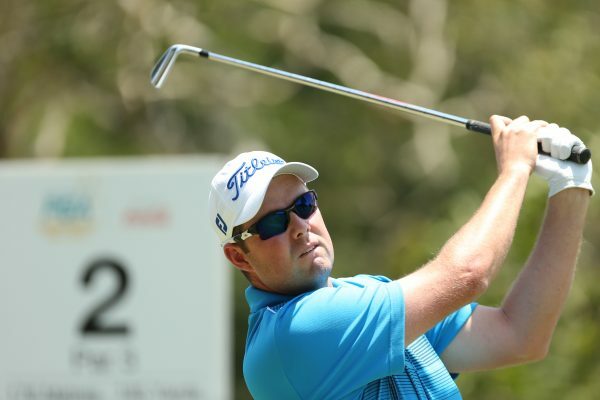 Marc Leishman and Brendan Jones will play the Australian PGA Championship at RACV Royal Pines Resort from 11-14 December 2014. In his only appearance of the Aussie summer of golf, Leishman is looking forward to getting back to the Gold Coast for the Australian PGA Championship. “I always love playing at home in Australia and I am particularly excited to be playing at Royal Pines again this year,” said Leishman. Ranked 47th in the Official World Golf Rankings Leishman is Australia’s third highest ranked player. In his career, Leishman has represented the Internationals at the Presidents Cup, won the 2009 PGA TOUR Rookie of the Year and the 2012 Travelers Championship. “I have had a strong season in the US this year but it would be great to cap it off with a win at the Australian PGA Championship,” said Leishman, who recorded five top-5 finishes this year including a T5 at The Open Championship. Also looking to win his first PGA Tour of Australasia title at the Australian PGA Championship is 13 time Japan Golf Tour winner Brendan Jones. “I am very proud of my overseas success but to win the Australian PGA Championship would certainly be a nice highlight in my career,” said Jones. With two of Australia’s successful international Tour Professionals returning home for the Australian PGA Championship Brian Thorburn, CEO of the PGA of Australia says there is a lot for Aussie sports fans to be excited about. “The depth of Australian golf talent competing around the world is immense,” said Thorburn. Leishman and Jones will be joined at the Australian PGA Championship by defending champion Adam Scott, American Boo Weekley and some of Australia’s favourite players Robert Allenby, Greg Chalmers, Craig Parry and Peter Lonard. 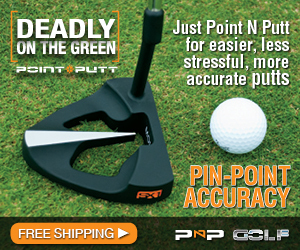 Further to this, the PGA announced a new commercial partnership for the 2014 Australian PGA Championship. Australia’s leading Swiss watch brand TAG Heuer has been announced as the Official Timing Partner of the Australian PGA Championship. “We are delighted to partner with the prestigious Australian PGA Championship,” said TAG Heuer’s General Manager for Australia and New Zealand, Philip Richards. The agreement will see oncourse signage and clocks provided by TAG Heuer, while the Australian PGA Championship winner will be presented with a superb TAG Heuer timepiece. Tickets for the 2014 Australian PGA Championship are on sale at www.ticketek.com.au with children 16 years and under admitted free when accompanied by a paying adult. Members of RACV, RACQ, NRMA, RAASA, RACWA, RACT, RANT and NZAA will receive a 50 per cent discount off the standard PGA gate price when they show their membership card during Championship week. Visit the Australian PGA Championship website at www.pgachampionship.com.au for further details.